We are Happy to announce release of Joomla 3 version. In case of any bug kindly report it in the forum, we will try to resolve them as early as possible. This component is near to yahoo answers. Rank and point system. 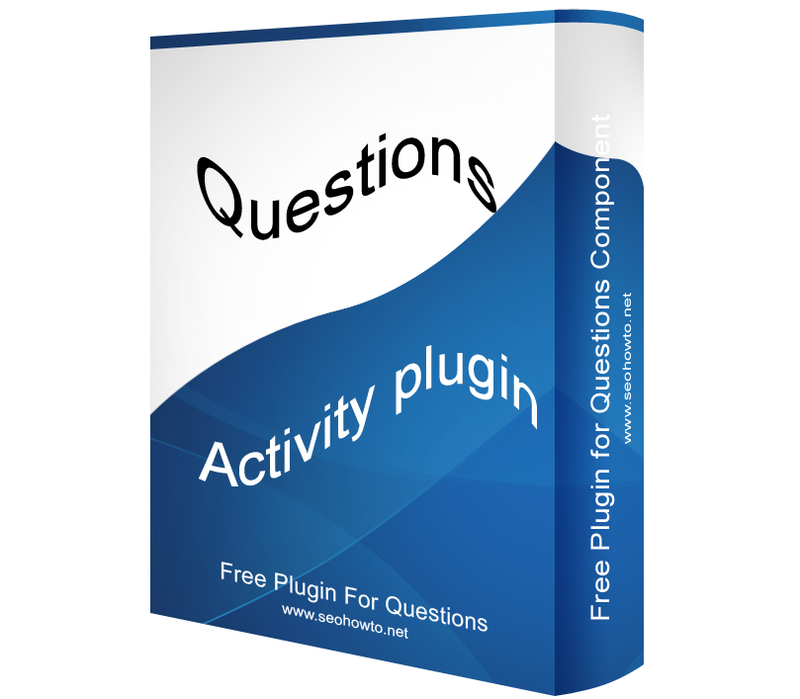 Email on asking and answering Questions. 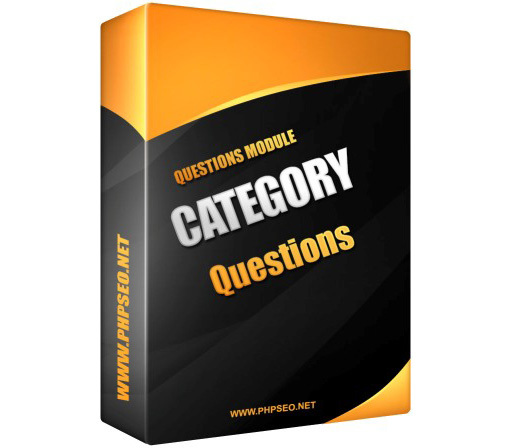 This is a free Question and Answer Component. We are continuously improving the product based on user suggestions. We also have a forum where you can come and give suggestions or complain about any issues. Check the demo you will definitely like it, than you can download and use it in your site. 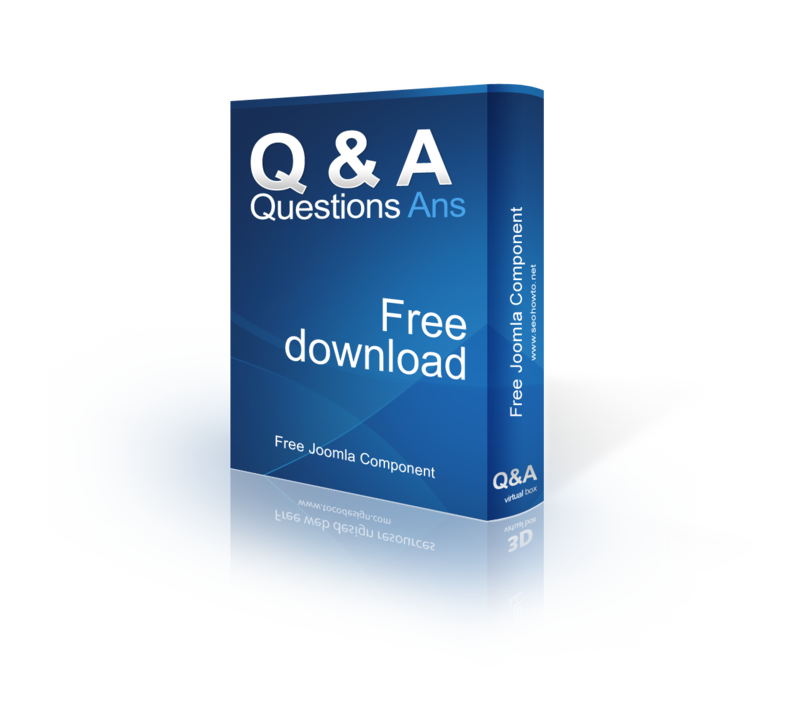 Above all it is completely free component. Questions and Answers can be shared using social icons. This extension supports gravatar and Jomsocial Avatars. To use Gravatar Users can create their avatar through gravatar dot com. Note:- Before making it live, Kindly set the permissions for guests as well as users and also save the configuration settings under options on the top right of the component page.